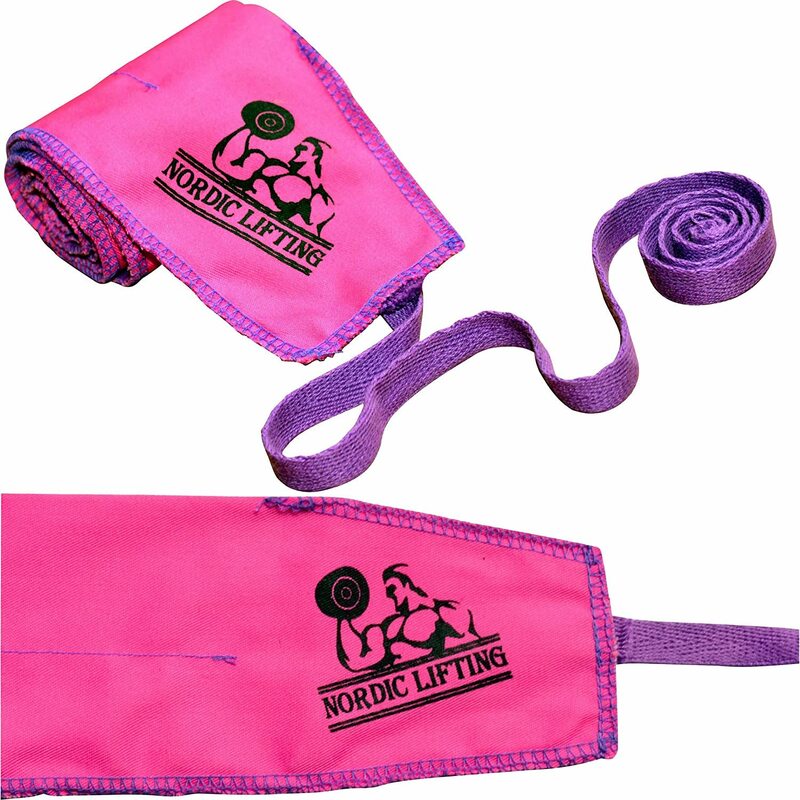 Nordic Lifting was launched in the end of 2013, with their primary sales channel being Amazon. Ran by fitness and weight lifting enthusiast, they focus on quality products at competitive prices and differentiate themselves by offering a minimum 1 year warranty on all of their products. That, along with exceptional customer service, has brought them to being one of the highest rated fitness brands on Amazon with a 5 out of 5 star customer review average. 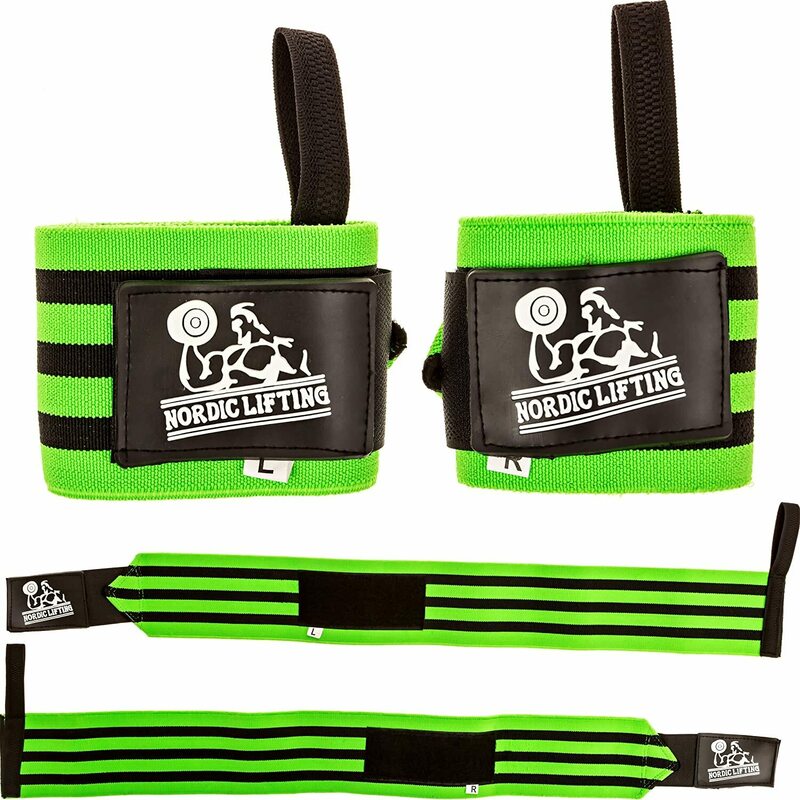 Starting off with a wide selection of wrist wraps they have recently expanded with other popular gym and fitness products such as gloves, lifting straps and crossfit wraps. They are constantly developing new and exciting products that go through a rigorous "test and development" phase before hitting the market. 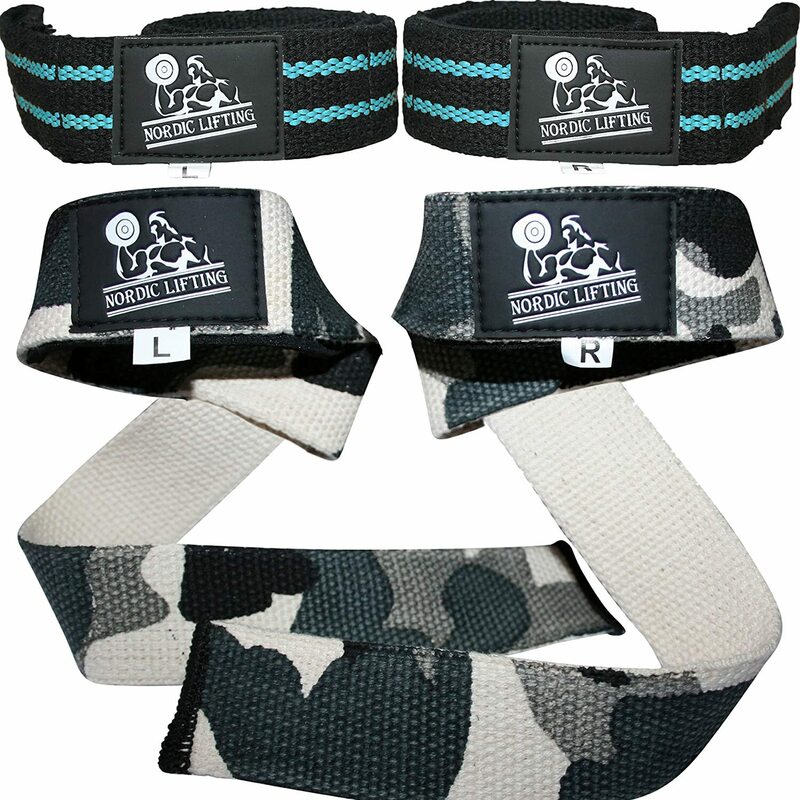 Their biggest success to date is their best selling 2-pack wrist wraps listing on Amazon, outselling all the bigger brands such as Harbinger, CAP and Schiek. Due to their low prices and high quality products customers have been raving about Nordic Lifting products in the crossfit gyms and fitness centers around the US for the past year, bringing a steady flow of loyal customers. Nordic Lifting's customer oriented approach to sales has been a big victory, over shining bigger brands that simply don't have time for one-on-one customer interaction. The official Nordic Lifting policy on customer emails is a guaranteed response within 24 hours, oftentimes much less, setting them apart from the competition in the weight lifting accessories segment. 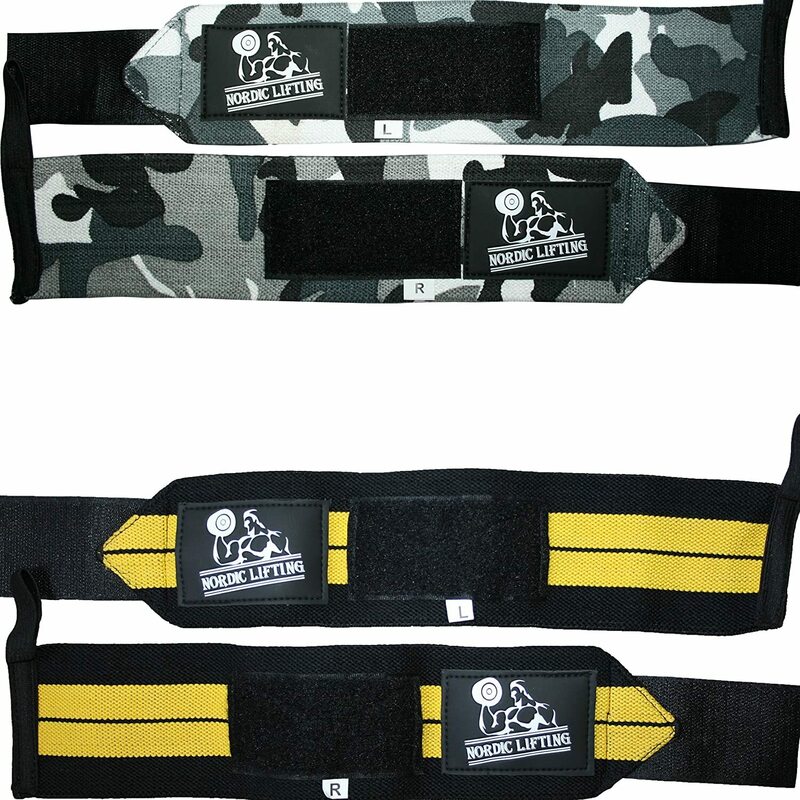 Designed to support your wrists during heavy weight lifting and avoid improper hand movement. Primarily for bench press, military press, front squats and other heavy pushing exercises. Available in a variety of colors such as red, orange, pink, purple and more. 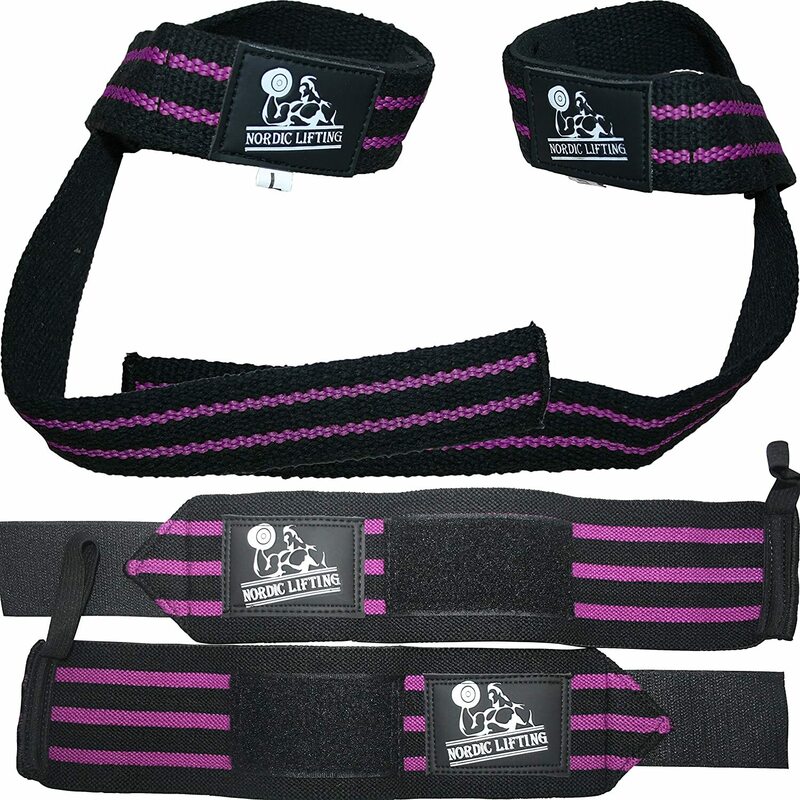 They are a must have for any weightlifter or powerlifter. Used to strap your hand around a dumbbell or barbell they are your best friend when doing heavy pulling exercises such as deadlifts, lat pull-downs or pull-ups. Offered in a range of different colors as well as bundles together with wraps at a discounted rate. As the name indicates these are a special kind of wraps that were developed more or less specifically for crossfit usage, with a more breathable fabric as well as easy fastening and loosening functions. Comes in colors such as pink-purple, black-aqua and more. 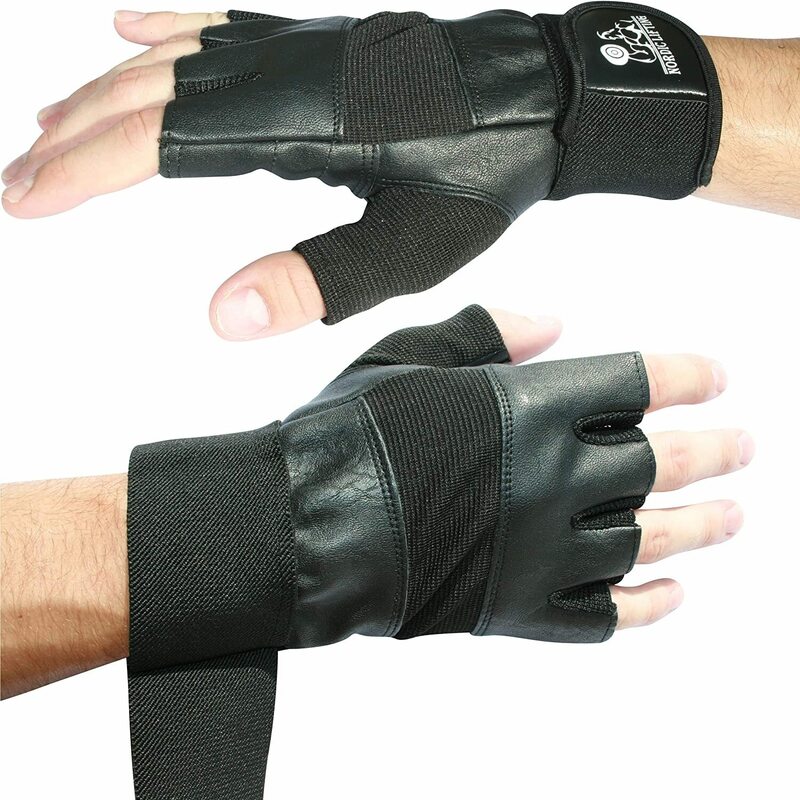 Developed "by weight lifters for weight lifters" these are a sure bet to get a great protection in the gym against calluses. Whether you do crossfit, weight lifting or other fitness activity these would be a great addition to your gym bag. Currently only offered in black, but in sizes S, M, L and XL depending on your hand size.